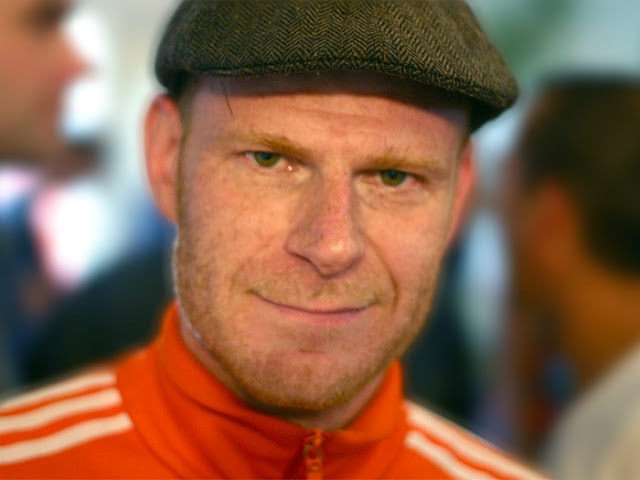 First breaking into composing for film by providing the score for 2001’s The Delivery, DJ Junkie XL (also known as Tom Holkenborg, and best know for his remix of Elvis’ A Little Less Conversation) has gone to make quite a name for himself in the film world, providing music for Domnio, Blade, 300: Rise of an Empire, Divergent, Run All Night, as well as working with Hans Zimmer on Megamind, Inception, Madagascar 3, The Dark Knight Rises, and Man of Steel (they will once again collaborate on next year’s Batman v Superman: Dawn of Justice). He also provided one of the soundtracks of the Summer with his amazing score for Mad Max: Fury Road (seriously, play that in a car, and you’ll swear you're driving an armoured big rig through a post apocalyptic desert), so you better believe there were many fists pumped in the air when he announced he will be proving the score for another of next year’s highly anticipated superhero movies, Deadpool. Deadpool is set for release February 12th 2016.